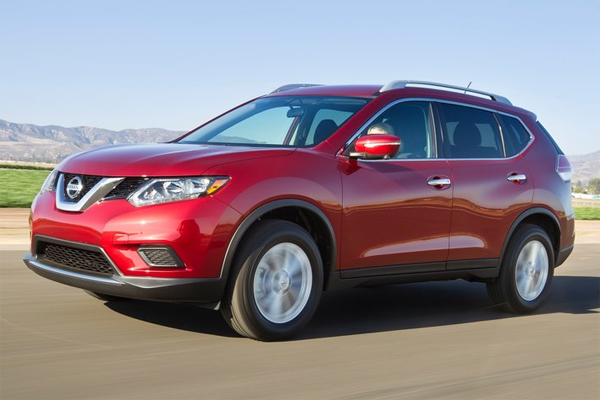 This compact crossover hit its all-time sales record in its 9th year of sales without a significant redesign of the exterior, and it’s done it by the end of October already. Its sibling Jeep Compass is also set to break its annual sales record this year, but by a much smaller margin than the Patriot, which is up 27,6% and has broken though the 100.000 sales for the first time ever. And at least the Compass has had a mid-cycle refresh of its design. Mind you, these models were mediocre to begin with, and although their interiors have improved quite a lot since their launch, it’s still hard to imagine why so many buyers would prefer a Patriot over a Mazda CX-5. I guess it’s the Jeep brand image. 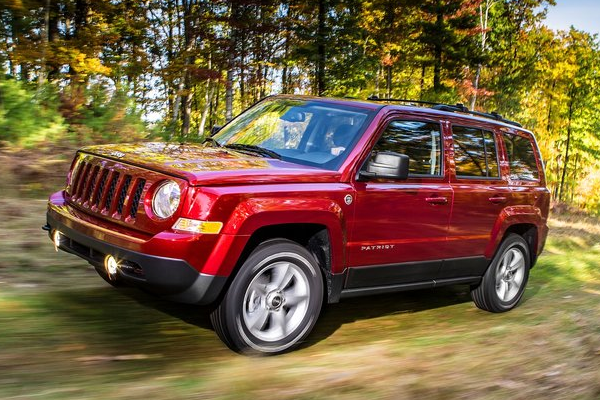 I had expected the new Jeep Cherokee, which is a bit larger than the Patriot, and the all-new Jeep Renegade, which is a bit smaller, to cannibalize sales from their older sibling, but either the additional showroom traffic and high discounts have boosted the Patriot, or Jeep has simply dumped a boatload of them at Hertz and Enterprise as rental cars, but although Jeep has boosted its fleet volume in 2015, I don’t think that’s what has caused the sudden surge in popularity of the Patriot. 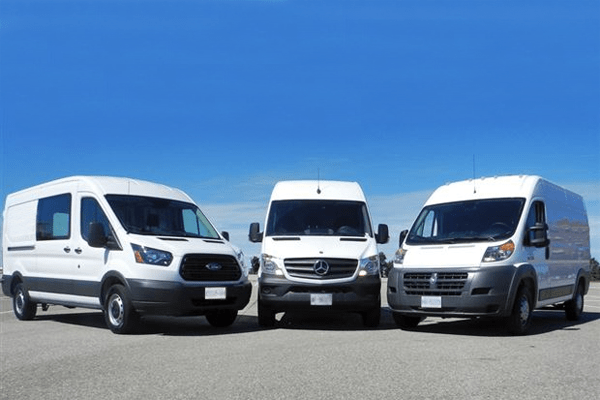 Both the Patriot and the Compass will be replaced by a single, all-new model in 2016 so their final full year of sales will also have been their best ever. The Japanese automaker can’t seem to keep up with demand for its crossover, even after increasing capacity by importing an additional 80.000 annual units from the otherwise underused Renault-Samsung factory in South-Korea. But that’s not enough, so Nissan has added a third production source in Japan to increase capacity by another 100.000 annual units to 330.000, which is more than double the initial US capacity of 150.000 units which Nissan had estimated to suffice. And sure enough, they sold 142.000 of the previous generation in 2012, but they’re likely to almost double that figure in 2015. As a result, the Rogue has already outsold the Chevrolet Equinox in that model’s “home market” and is closing in on the Ford Escape quickly. And even then there’s room to grow, as the Toyota RAV4 and especially the US Compact SUV segment leader Honda CR-V are still some way ahead. The Dodge Challenger has added a third to its volume to reach record sales in 2015, its 8th year on the market without a significant redesign. 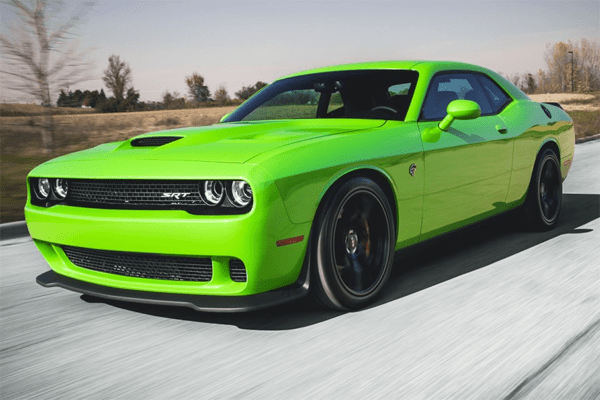 It is undoubtedly helped by an image boost from the 707 hp Hellcat version, even though this version only makes up an estimated 10% of sales due to limited supply of the 6,2 liter supercharged Hemi V8 engine. This has helped the Challenger close the gap to the Chevrolet Camaro to just 10.500 units through November, whereas the Dodge has always been a distant third to the Ford Mustang and the Camaro since its rebirth in 2007. The three-year long product drought at Buick with no new product or redesigned models will end in 2016 as the brand will roll out two all-new models and renew the LaCrosse large sedan. 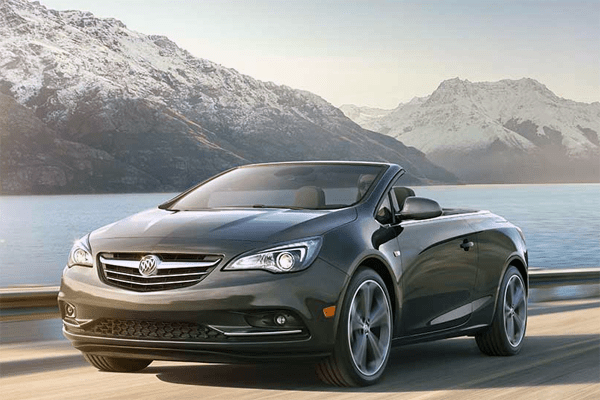 The Cascada convertible imported from Europe where it was launched in 2013 won’t be a high-volume model, but could act as a halo-model, giving the Buick brand some desperately needed cachet from having a convertible model in the line-up and even give it some European flavor together with the Regal midsized sedan, which is a European Insignia. The big news in 2016 will be the Envision mid-sized crossover to slot nicely in the huge gap between the smaller Encore (Opel/Vauxhall Mokka) and the large Enclave. A salient detail to the Envision is that it will be the first-ever General Motors product to be imported to the US from China. Volvo already does a similar strategy with the S60 Inscription (see below), but still GM has been criticized by labor unions about the move, as they are afraid of the loss of American jobs. 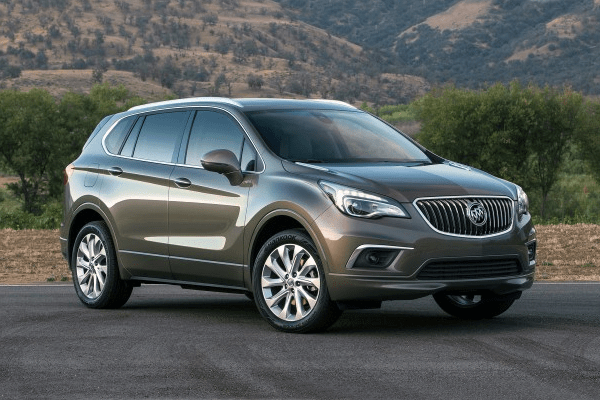 However, I don’t see many buyers shy away from its Chinese roots, especially considering the Envision is a great looking car and offers Buick an entry to a still very popular segment. Buick will still face an aging Enclave, which will already be 9 years old and due for a redesign in 2017, but also the Regal and Verano are in need of updates, considering their declines in 2015. The Regal may actually add a station wagon in 2017 when it is renewed. Volvo has just launched the XC90 SUV which has already proven to be an instant hit. They’ve also expanded the S60 family with the S60 Cross Country and the stretched wheelbase S60 Inscription, imported from China where it is called the S60L. Both versions should help the S60 and V60 back into the positive for 2016. Meanwhile the XC60 continues to improve, just like it is doing in Europe. 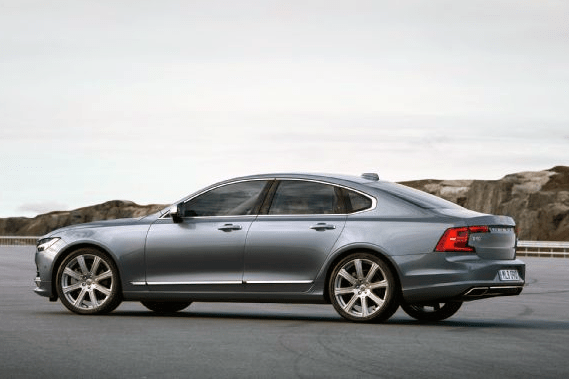 But the big news for 2016 is the introduction of the S90 large sedan and the V90 large station wagon. These two models, together with the XC90 should not only help Volvo boost its sales to around 87.000 (up from about 68.000 in 2015 an on its way back to 100.000 in 2017), but a flagship sedan is also an important image builder to give the Volvo brand some hard needed attention and to put them back on the shopping lists of people looking for a new luxury car. And the V90 should remind tons of people of safety and reliability of the large Volvo family wagons from a decade or two ago.